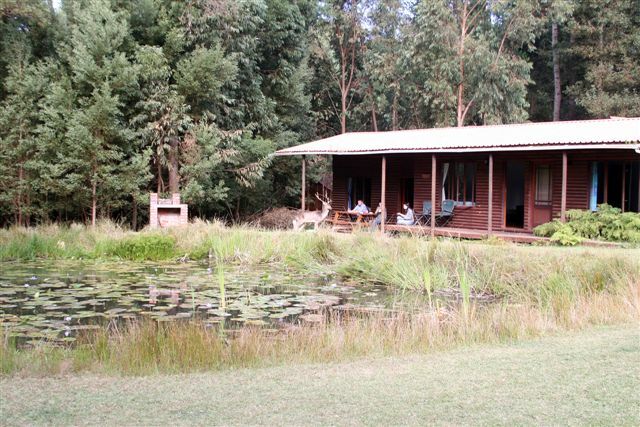 Treehouse Forest Lodge offers fully equipped self-catering cabins nestled in the forest where buck roam free. Features include a large pool, spa, lapa and a barbecue area. The lodge is also child friendly, and boasts a touch farm, pool and a children`s play area. Treehouse Forest Lodge is located right in the middle of the Garden Route, providing the perfect base from which to explore the east and west. The Garden Route is one of the most spectacular drives in the world, stretching from Mossel Bay in the west as far as Jefferey`s Bay in the east.